Ezeecopy supply Self-Service Photocopiers & Passport / ID Photo Printers to retail shops nationwide. Whether you are an independent with one shop or a multiple PLC with thousands, we can supply you nationwide. 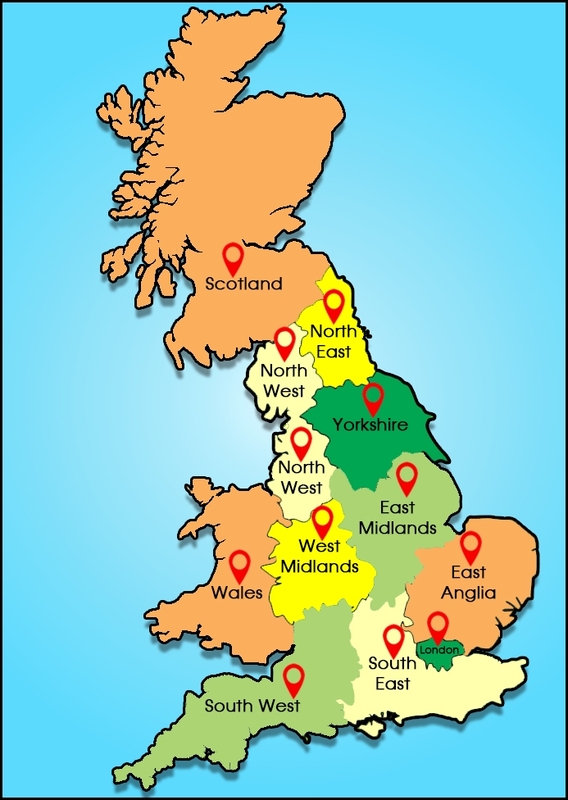 We install our equipment all over the UK every day. We understand that most shops are open 7 days a week and very often from early morning until late at night. Therefore, we work to fit in around YOUR business requirements. We also provide technical support over the telephone and most problems that occur are resolved in this way. If we are unable to fix the machine over the telephone a service engineer will repair your machine at your shop or we will simply replace your machine by courier direct to your shop to get you back up and running in no time.